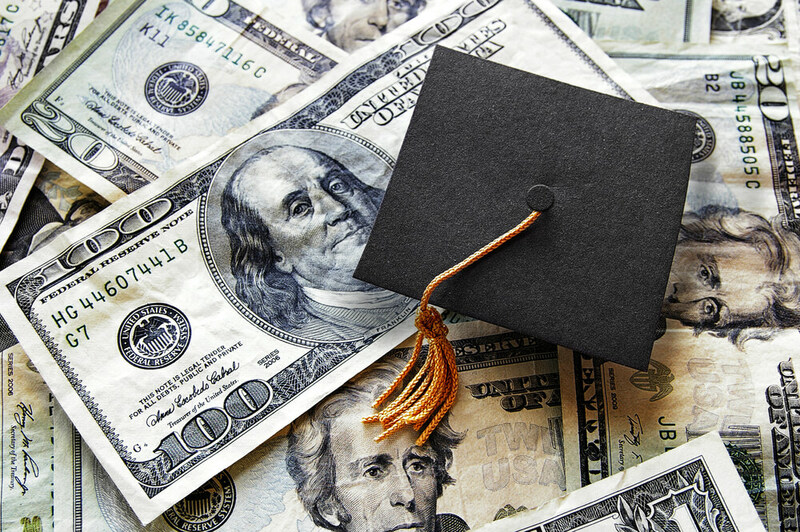 College students are graduating with more student loan debt than ever. While forbearance might offer some relief, make sure you understand the impact it could have on your finances. Read more. Our survey shows over half of Americans with student debt are willing to trade one or more benefits for help paying off student loans. Read more. 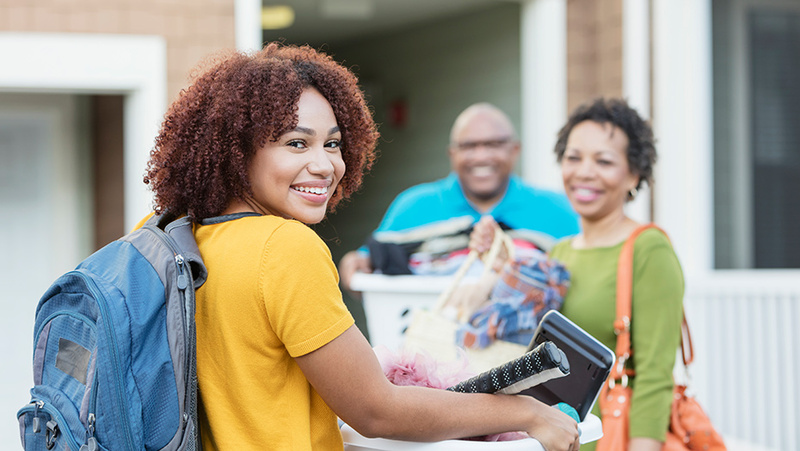 Managing your money while in college can be a challenge. Use these tips to learn to practice smart financial habits. Read more. 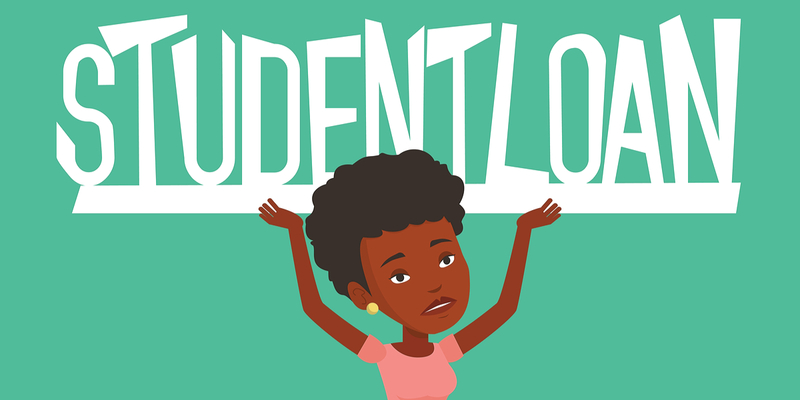 We polled 1,000 Americans and asked them what they knew about student loans — and the results we found will likely surprise you. Read more. 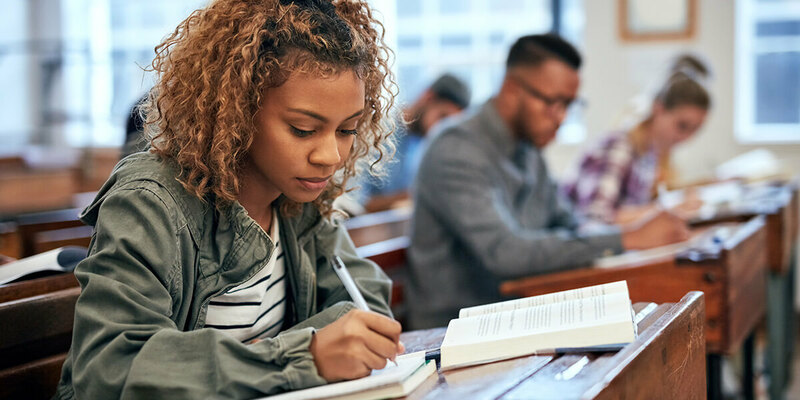 Figuring out the logistics and finances of continuing your education can be easier said than done. Here are a few things to keep in mind. Read more. If you’re thinking of not paying back your student loans, think again. 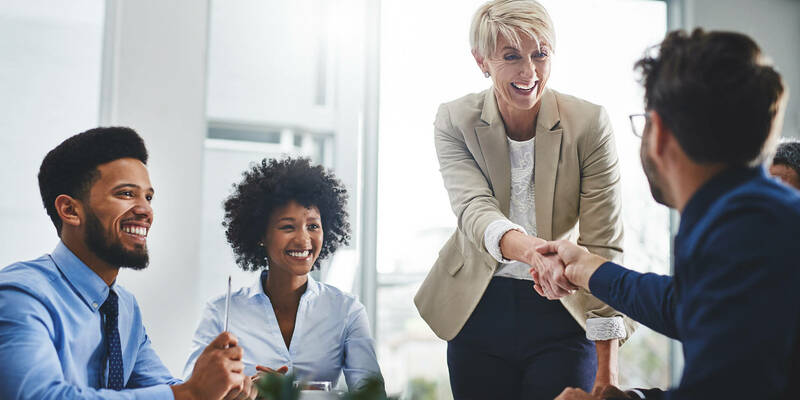 Failure to pay may put your earnings, now and in the future, at risk. Read more. What happens to student loans after death? 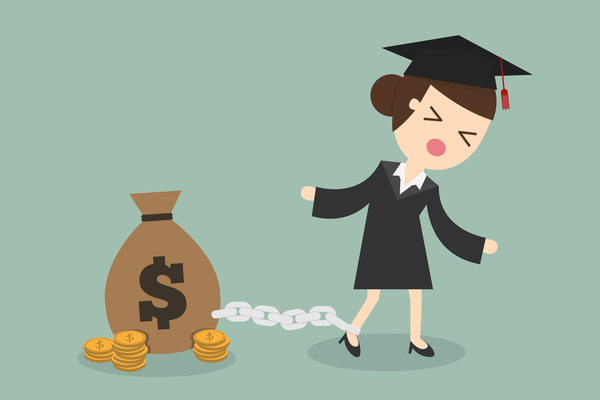 Student loans can be a huge stressor in life. But did you know they can also be a pain in death, too? Read more. 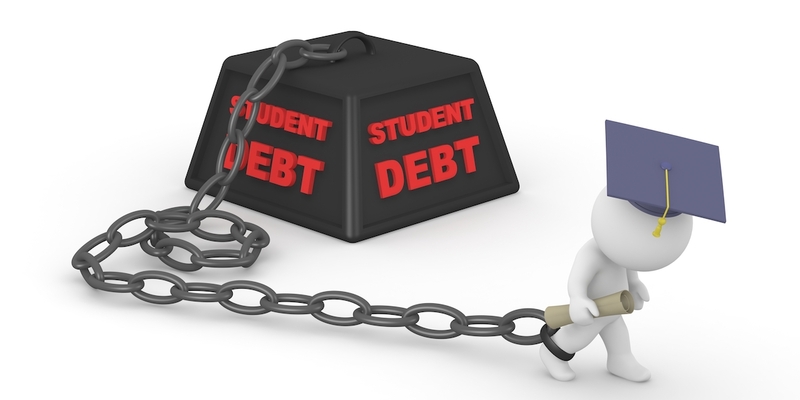 As massive debts, student loans have an outsize effect on the borrower's credit. 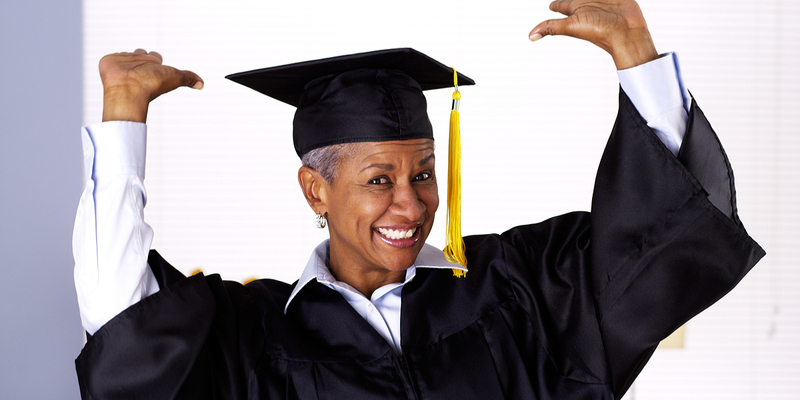 Since the loans count as good credit, this impact can actually benefit new graduates. Read more.